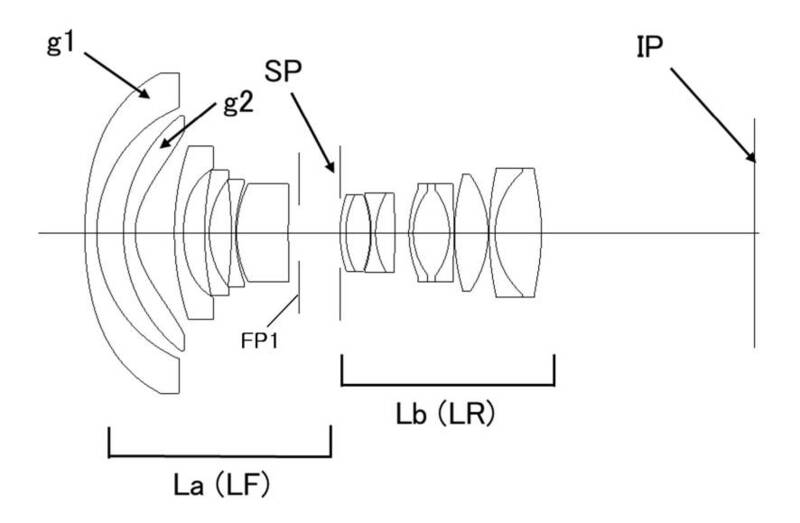 Egami (translated) spotted a Canon patent for a 300mm f/4 lens, the possible successor of the EF 300mm f/4L IS USM (?). The patent suggests that performance fluctuations that are due to temperature changes, and chromatic aberrations have been reduced. The patent is about a light lens, with lots of plastics to keep the weight down. 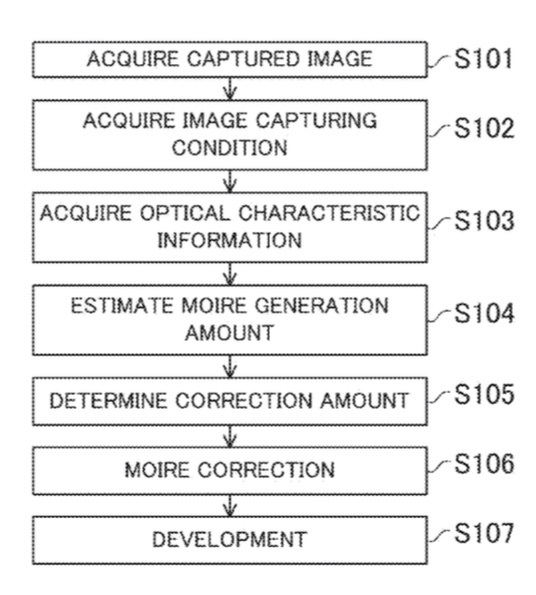 The patent also suggests a small lens with an overall length of 221mm. 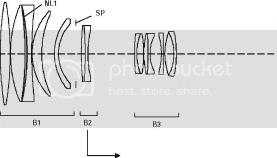 next post: [Rumor] New Canon Printer Before Photokina?